BEVERLY – Fort Frye put on quite an offensive display Saturday afternoon in the first annual Washington County Tournament as they welcomed both Waterford and Belpre to Cadet Field. The Cadets scored 31 runs on the day as they rolled to an 18-5 win over Belpre in the opener and then blanked Waterford 13-0 in the night cap behind a two-hitter by senior right hander Derek Layton. The two wins gave the Cadets the chance to claim the tourney championship today when they travel to Marietta to take on the Tigers. Things didn’t begin all too well for the Cadets against Belpre in the opener as the Eagles scored three runs off of Cadet starter Ben Wagner in the top of the first. Fort Frye got one of those runs back in their half of the first before scoring five times in both the second and third innings to open up an 11-4 lead. The Cadets scored seven more times in the fourth to bring an early end to the game. Wagner allowed just two earned runs in four and two thirds innings of work to notch the win. Lead-off batter Isaac Klinger scored four runs and collected a pair of base hits while Layton added a single and a double while driving in three. 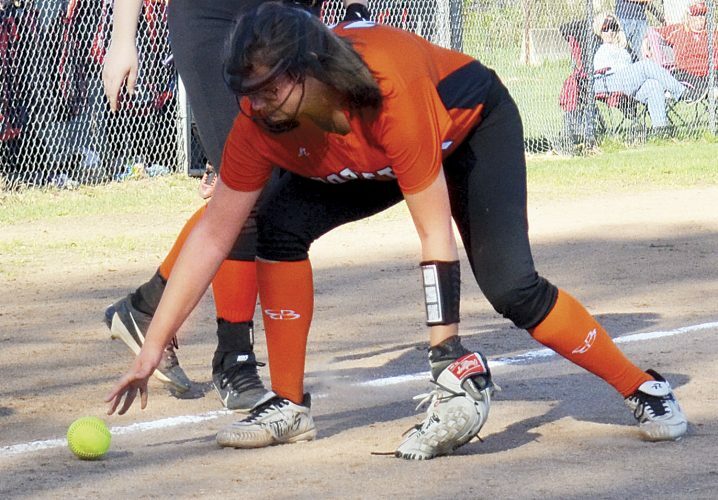 Waterford also got the best of Belpre in the middle game as the Wildcats scored five times in the second inning and went on to score a 9-2 victory over the Eagles. 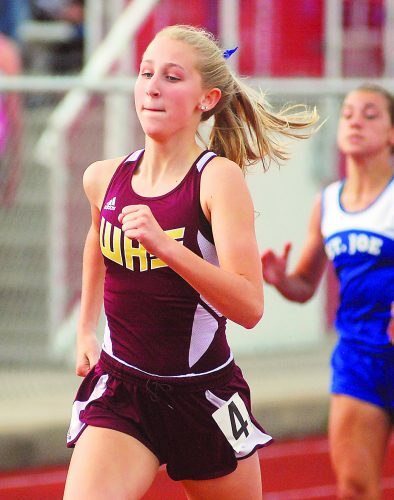 The win marked the first high school victory for first -year Wildcat head coach Doug Huffman. 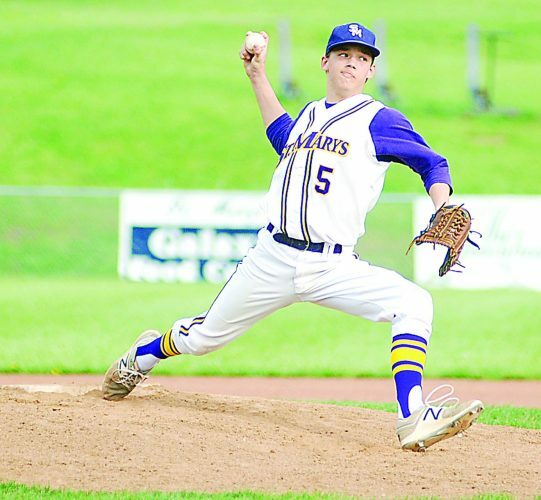 Farley allowed just one hit and a run in five innings of work while first baseman Riley Burns paced the offense by collecting three hits while driving in four runs. Belpre got an RBI triple from Isaac Tulius. 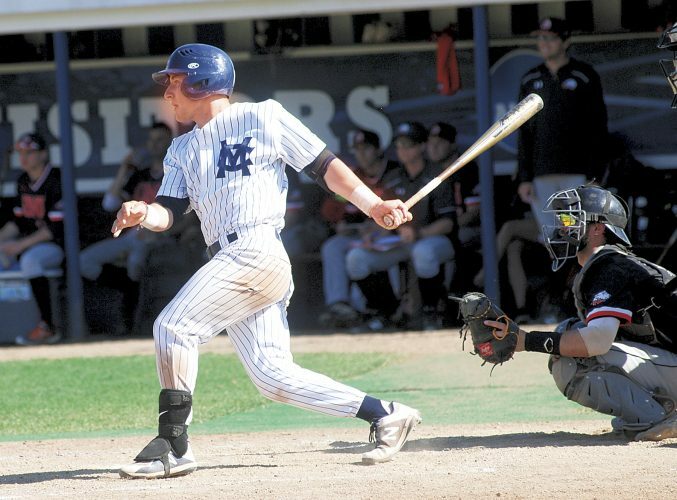 In the night cap, Fort Frye scored two runs in the first and the third innings which would prove to be more than enough support for Layton who struck out nine while walking just one. 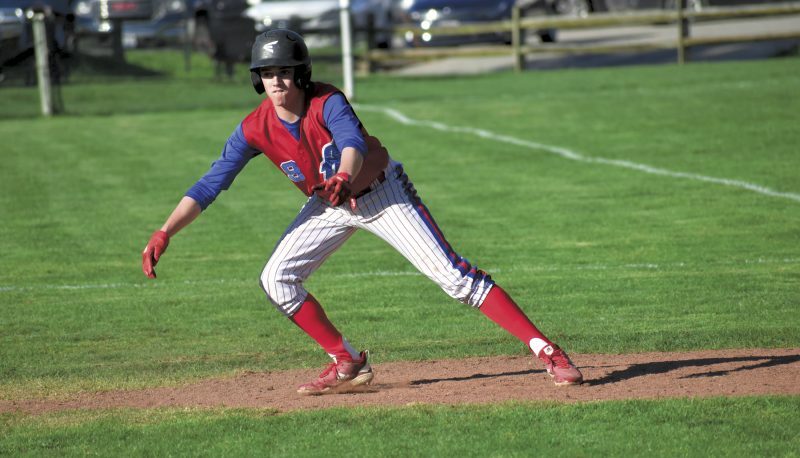 Freshman shortstop Tate Engle paced the Cadet attack against Waterford as he went a perfect 4-for-4 with a pair of doubles and four runs scored. The Cadets collected 13 base hits in the game including at least one hit from nine different players. “We did a lot of good situational hitting and were able to move a bunch of runners,” said Bidwell. “I’m pretty pleased with the way we played especially for the first games of the season. 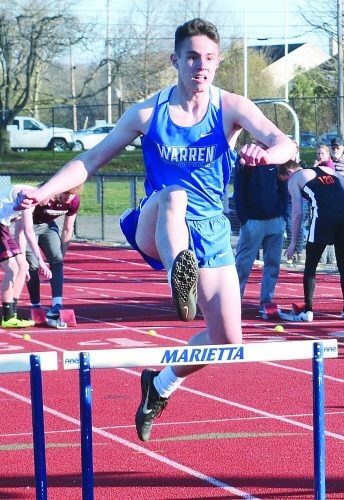 While Fort Fye and Marietta square off for the title Monday night, Waterford will travel to Warren and Belpre to Frontier to wrap up the tourney.